TD Bank Group is acquiring MBNA's Canadian credit card business from Bank of America in a deal that will substantially increase TD's presence in the Canadian consumer credit card business. MBNA Canada is the largest issuer of MasterCard in Canada. The acquisition of MBNA's Canadian account portfolio will add 1.8 million active MasterCard accounts to TD's existing four million Visa credit card accounts. TD Bank CEO Ed Clark said the deal includes "a modest premium" of about $100 million above the value of the assets. MBNA Canada has about $8.5 billion in credit card receivables in its Canadian credit card portfolio. "With this one transaction, we will rapidly increase our outstanding balances and move from having a fast-growing yet under-penetrated credit card business to establishing TD as one of the top credit card issuers in Canada," Clark said in a conference call. "This franchise brings new customers to TD, provides attractive additional options for our customers and is a great complement to our existing high-growth credit card business." MBNA Canada specializes in issuing affinity credit cards, with co-branding or affinity marketing agreements in place with almost 900 Canadian organizations, sports groups, educational institutions and charities. Every time a consumer uses an affinity card to buy something, the issuer donates a small percentage of the amount to the endorsing organization. But the issuing banks are big winners too, since these cards usually carry high interest rates, and the issuers get valuable marketing access to the endorsing groups' mailing lists. TD said the deal is expected to close in the fiscal first quarter of 2012. TD said the MBNA acquisition would add five cents to its adjusted earnings per share in fiscal 2012 and 10 cents in fiscal 2013. TD also said it would issue up to eight million shares because of the "significant amount of macroeconomic uncertainty," TD chief financial officer Colleen Johnston said. MBNA's credit card business was acquired by Bank of America in 2006. Bank of America has recently been selling off its credit card businesses in several countries as it transitions out of the international credit card business. 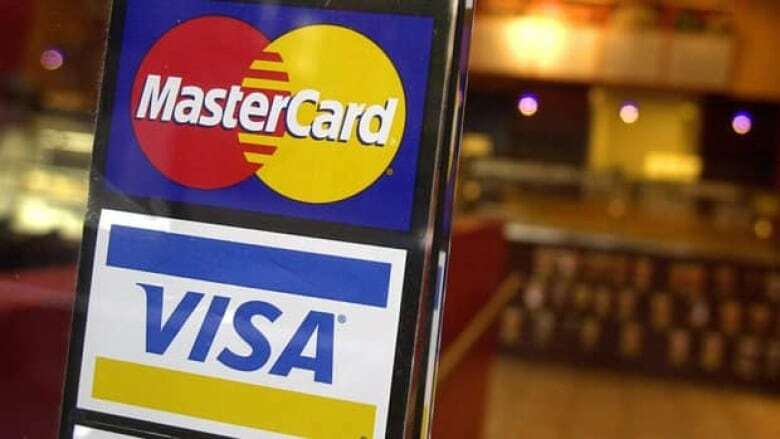 "While the credit card remains a fundamental core product for our U.S. customers, an international consumer card business under another brand is not consistent with that strategy," Bank of America CEO Brian Moynihan said.